IMG_3556 – A.A.R.F. – All About Rescue and Fixin' Inc.
A.A.R.F. 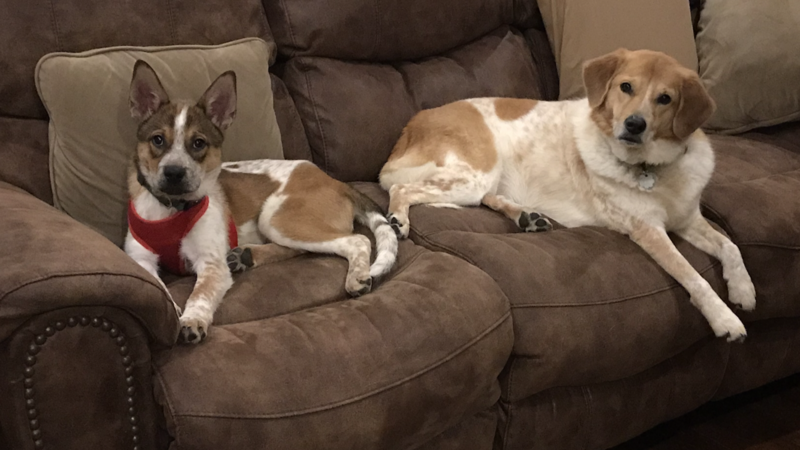 – All About Rescue and Fixin' Inc.
Max and Piper are buddies!